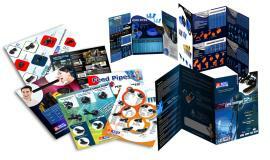 Are you in need of quality printing services? You've come to the right place. As an established print shop in West Warwick, RI, our goal is to cater to all of your printing needs. 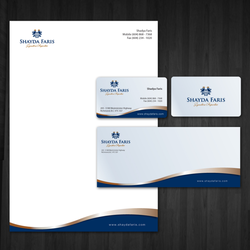 Whether you're looking for business cards, brochures, business forms, or looking to create flyers to promote your company, our dedicated team is at your service and ready to discuss and create your project in detail. 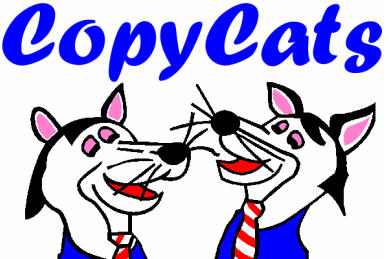 At Copycats, we go out of our way to offer products and services that are high in quality. 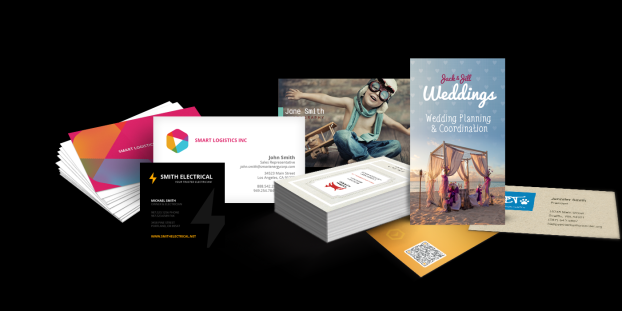 Every member of our team is committed to providing excellent customer service; and we work hard to keep our rates reasonable while offering convenient print shop hours and timely project turnarounds..
​For all of your printing needs... we've got you covered. Call or visit us today for more information about the services we offer.